Knebelite: Mineral information, data and localities. Definitions vary (manganoan fayalite or intermediate member of the Fayalite-Tephroite Series). Galena 2 photos of Knebelite associated with Galena on mindat.org. 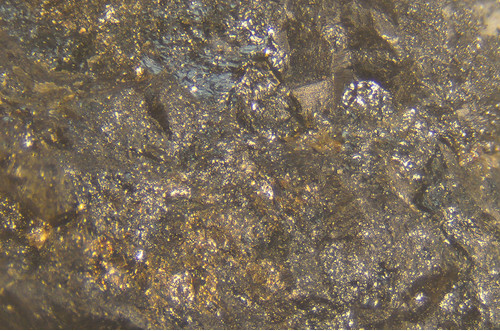 Sphalerite 1 photo of Knebelite associated with Sphalerite on mindat.org. Kutnohorite 1 photo of Knebelite associated with Kutnohorite on mindat.org. Grice, J.D., Gault, R.A. (1977) The Bluebell Mine, Riondel, British Columbia, Canada. 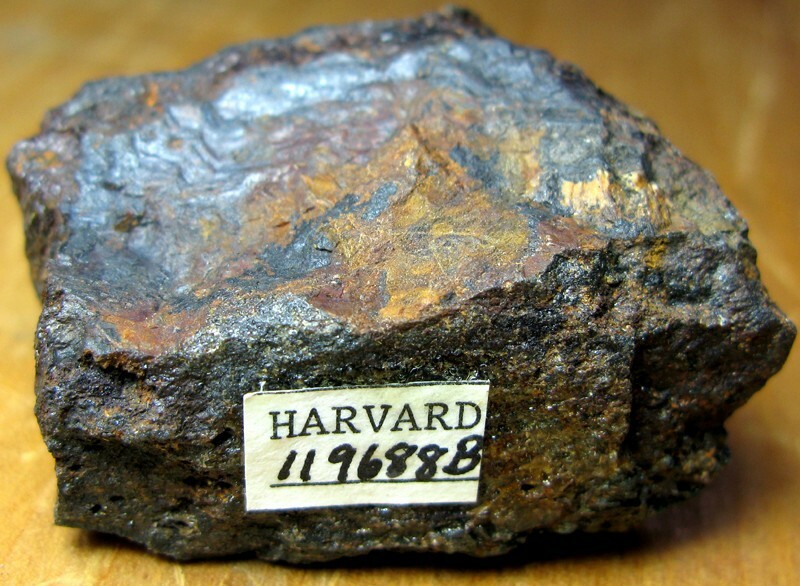 The Mineralogical Record 8:1, 33-36. Moynihan, D.P., Pattison, D.R. (2011) The origin of mineralized fractures at the Bluebell mine site, Riondel, British Columbia. Economic Geology, 106:6, 1043-1058. Frisch, T. (1972) Iron Knebelite from the Nordmarkite of Shefford Miuntain, Quebec. Canadian Mineralogist, 11, 552-553. Introduction to Japanese Minerals (Geological Survey of Japan, 1970); Watanabe, T. and Kato, A. 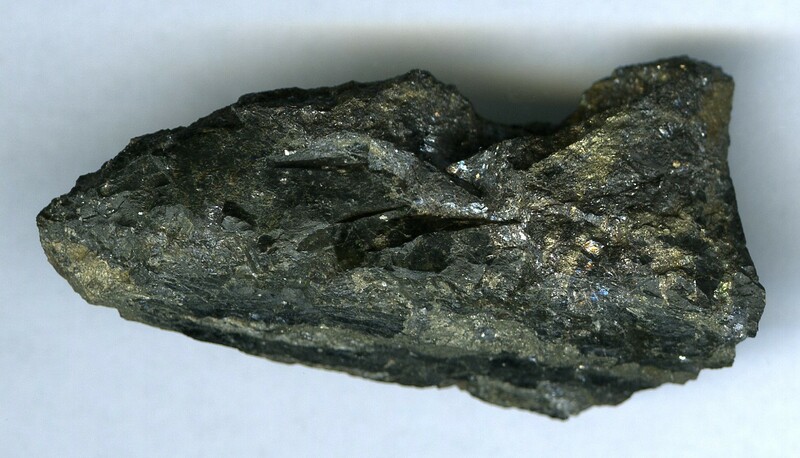 (1961) Manganpyrosmalite from the Kyurazawa mine, Tochigi prefecture. Mineralogical Journal, 3, #3, 130-138. Koděra et all.,1990: Topografická mineralógia Slovenska, I-III, 1590p; Rojkovič, I. (2001): Geolines 13, 34-41. Sundius, N. (1932) Uber den sogenannten Eisenanthophyllit der Eulysite. Årsbok, Sveriges Geol. Undersökning, vol. 26, no. 2 [M.A. 6-118]. ; Henry, N.F.M. (1935) Some data on the iron-rich hypersthenes. Mineralogical Magazine, vol. 24, n° 151, 221-226.